Last week we discussed how to get your gift giving guide in order. 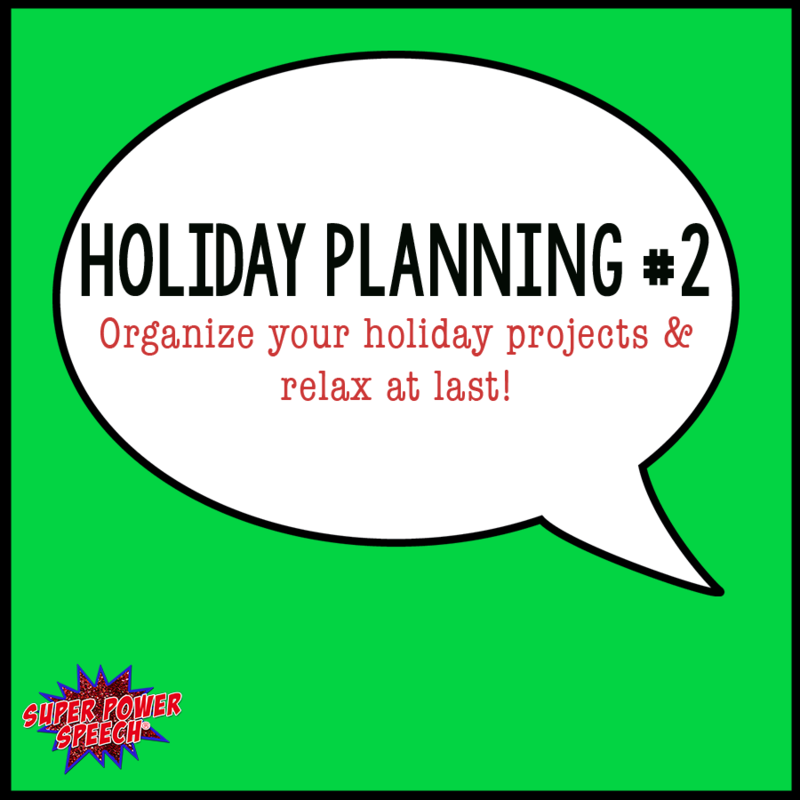 Today, we will go over the essential steps to holiday project planning. These projects include anything that has more than one step (aka decorating, family dinners, cookie exchanges, Secret Santas, etc). Watch the video below and then download your free printable! Download your free holiday planner here. And consider getting truly organized with the amazing course that I created just for you here.